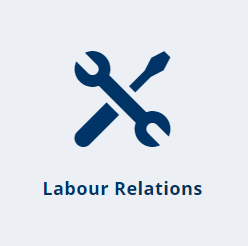 Monthly subscription to labour relations judgments. You will be alerted to all judgments on this topic and get access to a summary. This is an individual subscription for one subscriber.